Home /Announcements, Comics, Television, Trailers/New Netflix Luke Cage trailer is just badass. The newest Marvel Netflix show might be the most important. 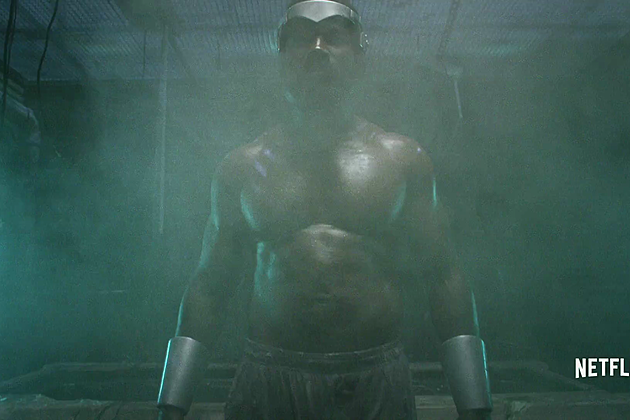 After his initial appearance in Jessica Jones, I was left wondering what Luke Cage’s show was gonna be like. Then I saw the fantastic teaser trailer that premiered at SDCC, and reading up on the panel for the show itself, I got incredibly excited for the shows potential. Today a new trailer debuted and my excitement has only grown. It’s reading what showrunner Cheo Hodari Coker has plans for the show that’s making me smile. 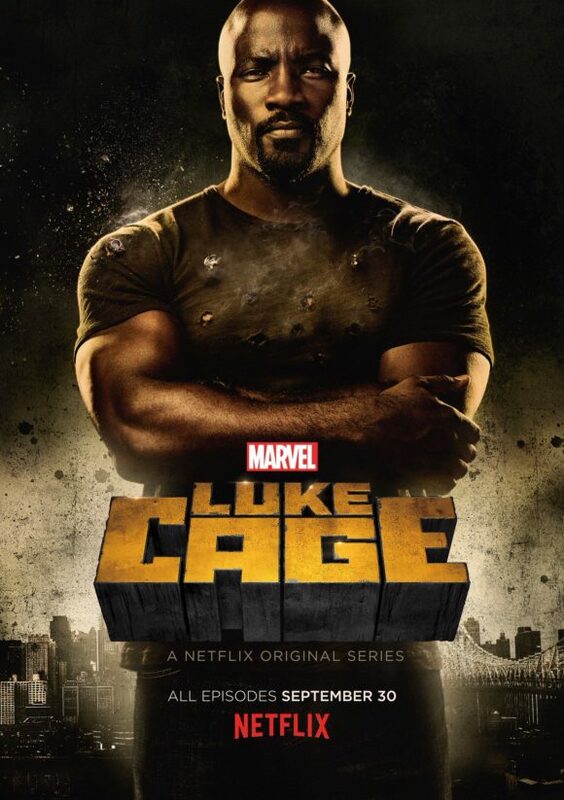 To hear how much style and music will pulsate in the show sounds great, to make Marvel’s Harlem a character of it’s own but more importantly, it’s how Luke Cage will be used to confront the very real issues that African Americans face everyday. If done right the Luke Cage show can be used to inspire in a daring and modern way. It didn’t hit me till recently but using Luke Cage to address the now very public hardships that the African American population STILL struggles with was the only way to go. Blaxsplotiation was partially created to use genre films to address the same issues, and Luke Cage was created as a reaction to those films. Granted he was created by three white guys (in respect Archie Goodwin, John Romita Sr. and George Tuska) but Cage still inspired young black kids when his comics came out. Now it’s time for the new show to inspire a new generation, a generation that needs a hero like him more than ever. The whole series drops on September 30.